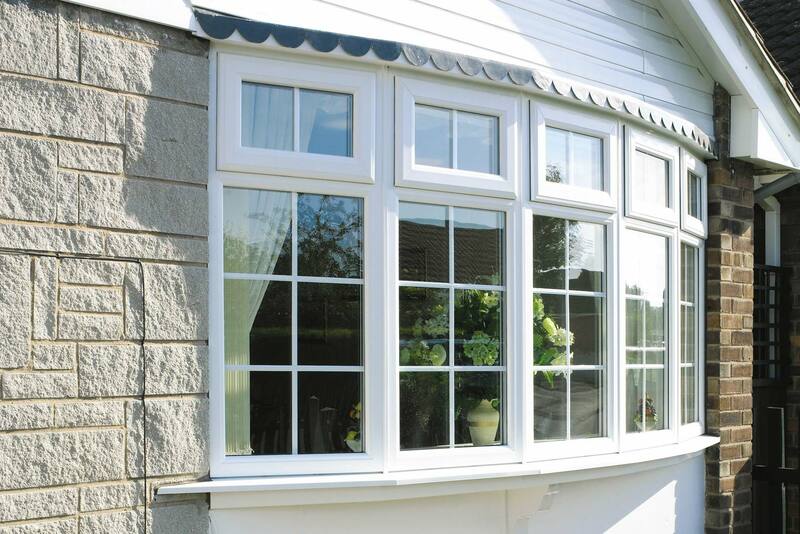 If you need replacement windows installed in a quick, efficient and tidy manner then call Camberley Glass and Windows. We can give you a competitive, free, no obligation quote which will make you glad you called. Being based in Surrey, Camberley Glass and Windows is a local business which has been working in the Bagshot area for almost 50 years. We are a well respected company which grew out of a group of family run businesses established in 1965. The company has expanded now, but still believes in a professional job well done, attention to detail and customer care. Our customers attest to our high standard of work on our testimonial page and on Checkatrade reviews, and come back to us again and again. We are also on the Buckinghamshire and Surrey Trading Standards Approved list of traders. Why not come to our showroom in Camberley and see the large range of windows on offer which are available in different styles, materials, textures and finishes. We can match window furniture and dimensions of windows to any type or size you wish. Our windows meet the highest standards for reliability, security and energy conservation. In addition all our double glazing and glass installations are backed with a fully insured guarantee. Our advisers are on hand to help you with any questions you have about our replacement windows. We do not indulge in pressure selling but aim to give the best advice possible. Our staff are fully qualified and FENSA registered so you can be sure of getting the best service available.